Please contact for consultancy / machinery for making the best quality soya chaap not maida based but soybean based.100% Vegetarian chaap. 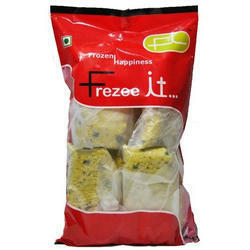 We offer different varieties of Indian, Gujarat snacks like khaman, dhokla, gulab jamun etc. These snacks are ready to cook. With our years of experience in this domain, we are able to offer the best quality range of Chinese Paratha. 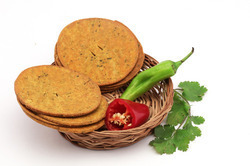 Pure mexican delicacy made by baked and frying process enriched with cheese powder and herbs. Best eaten with tomato salsa and cheese dip.